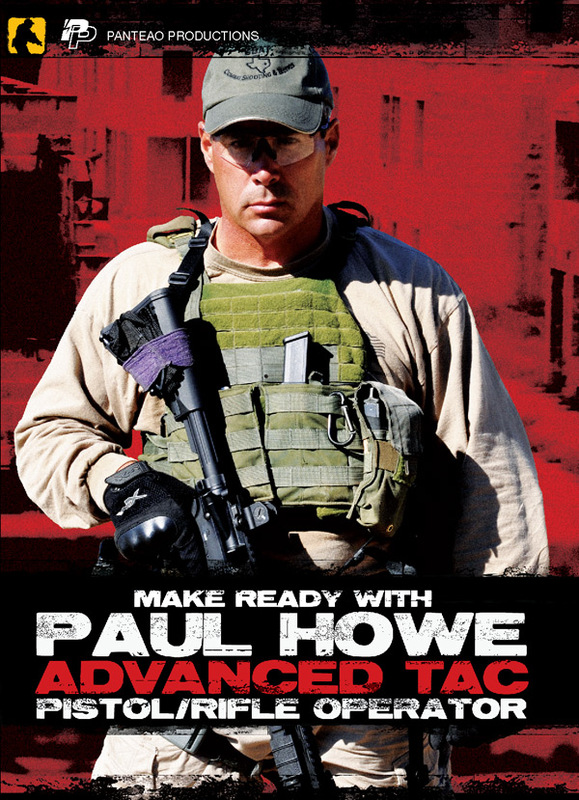 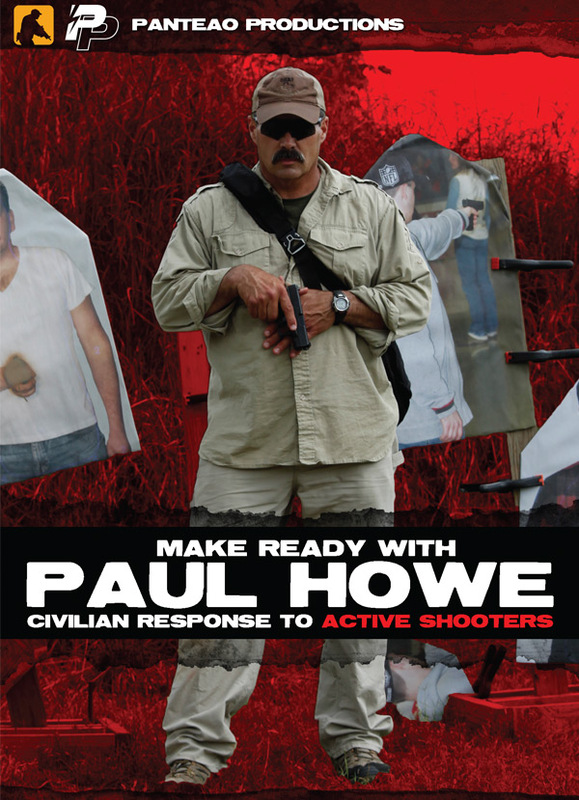 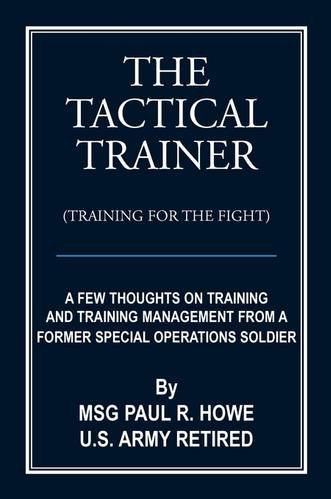 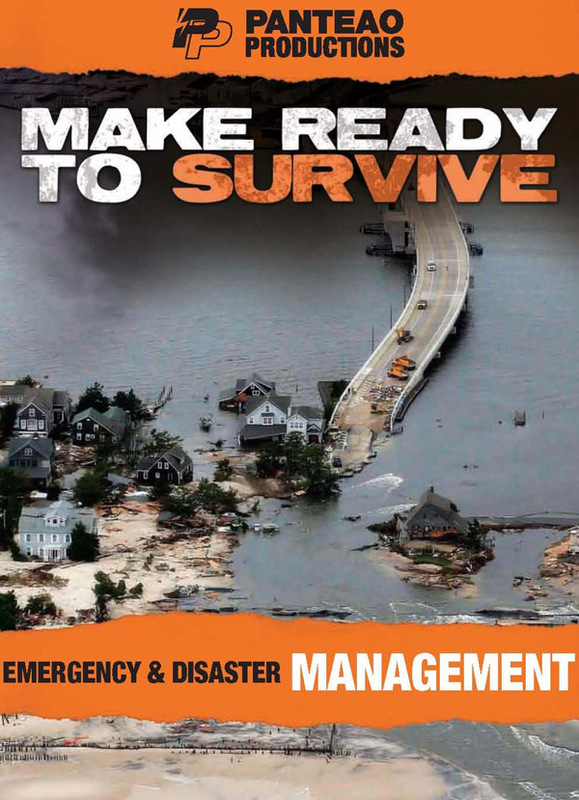 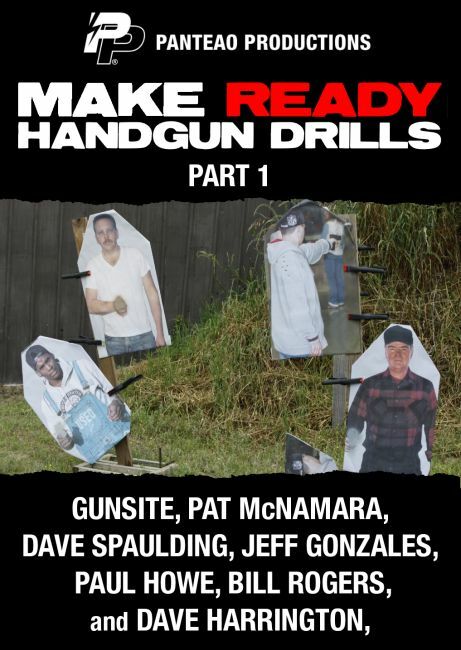 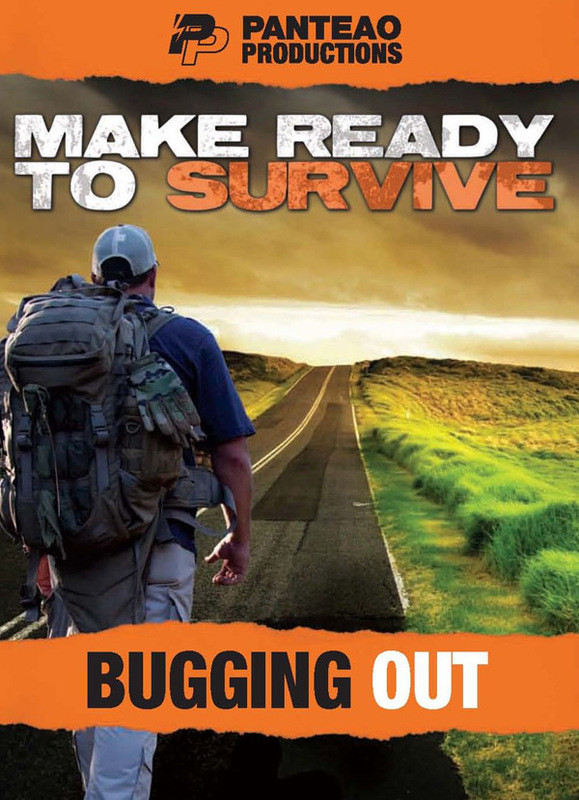 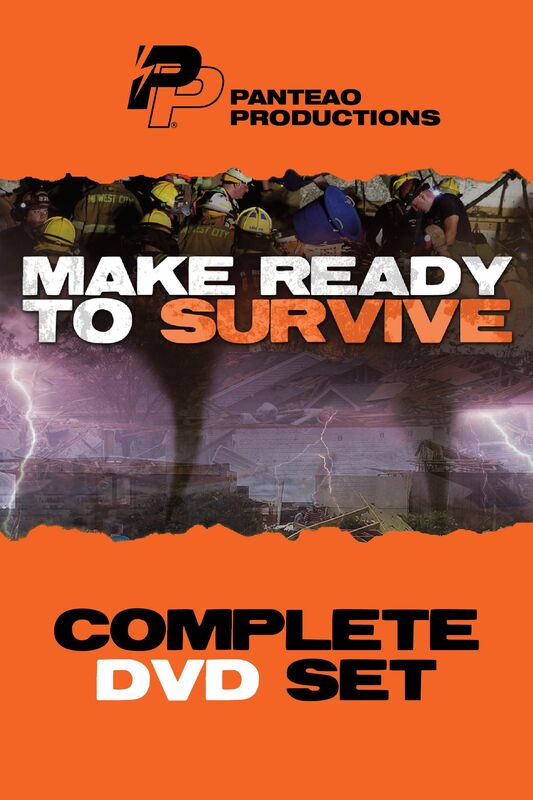 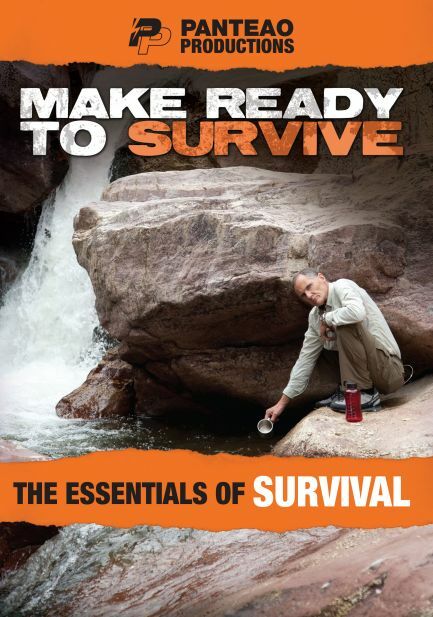 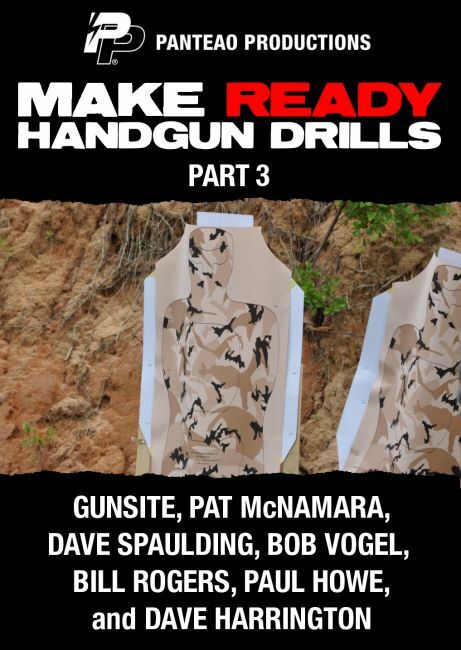 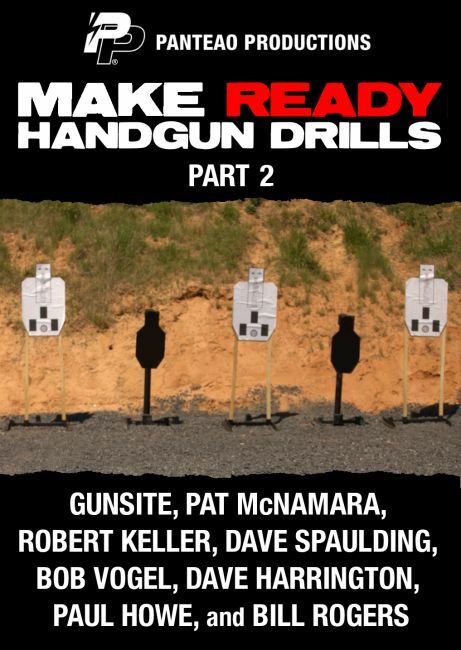 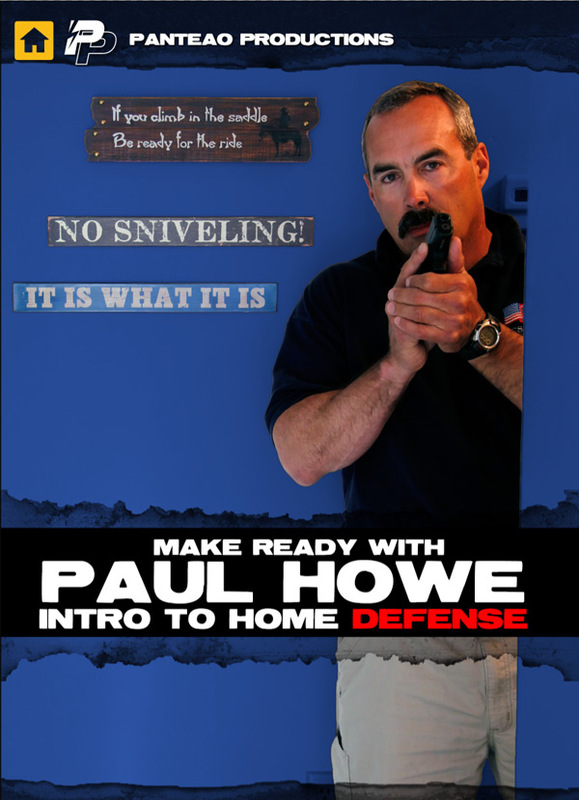 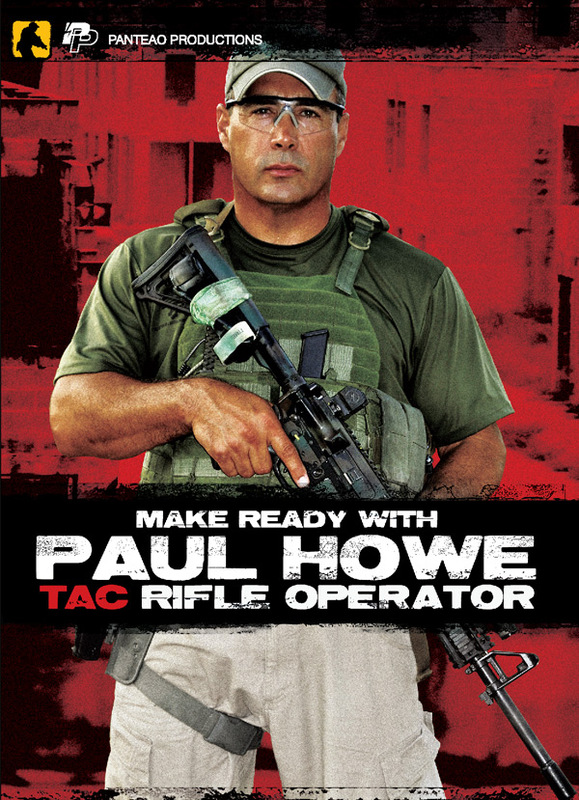 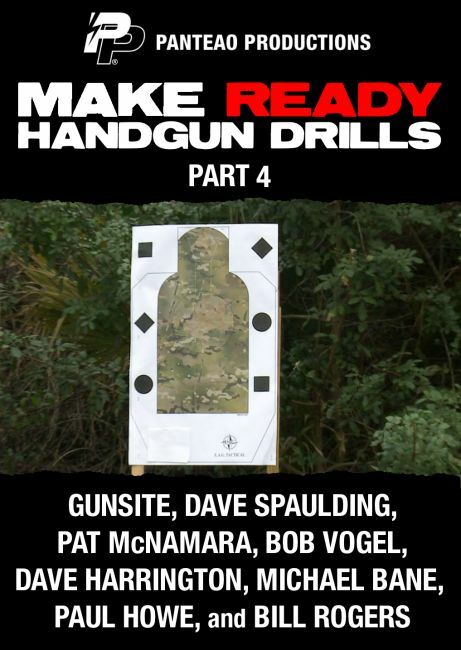 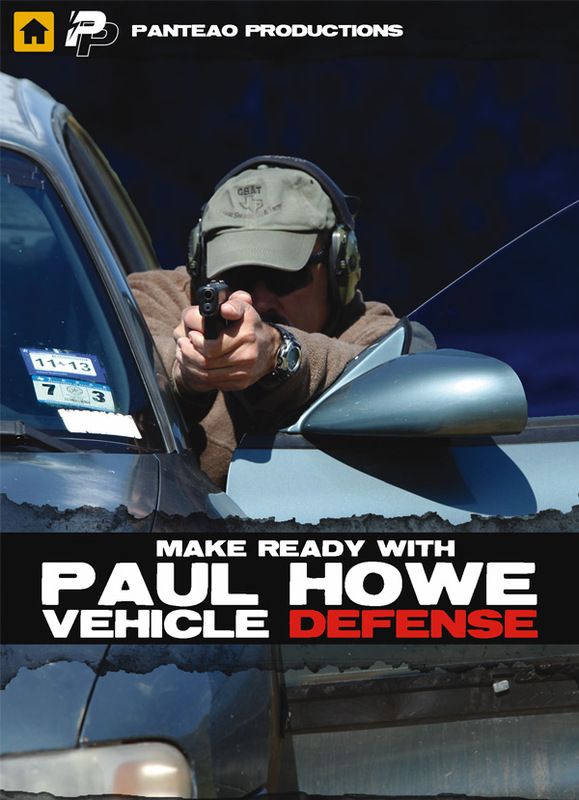 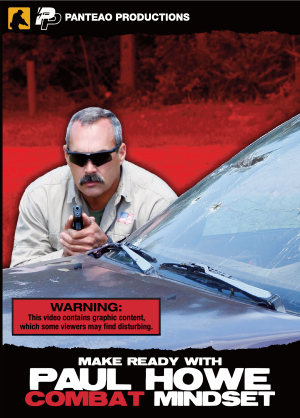 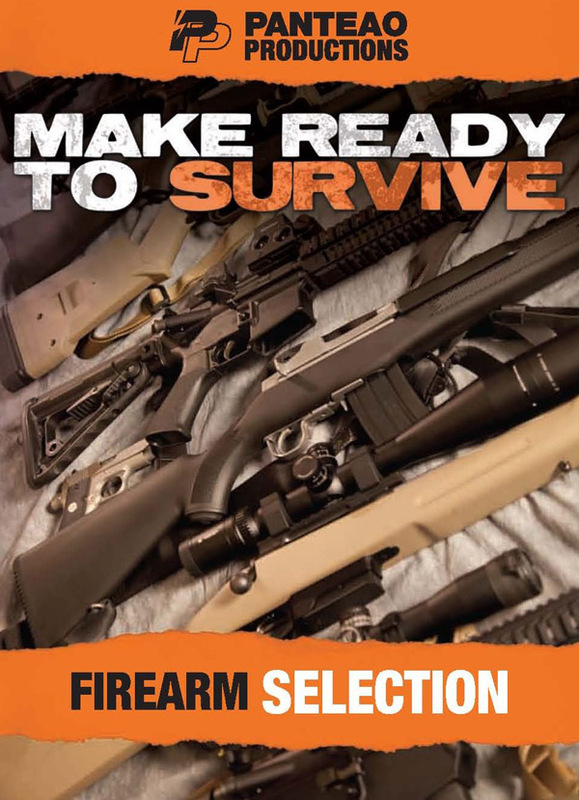 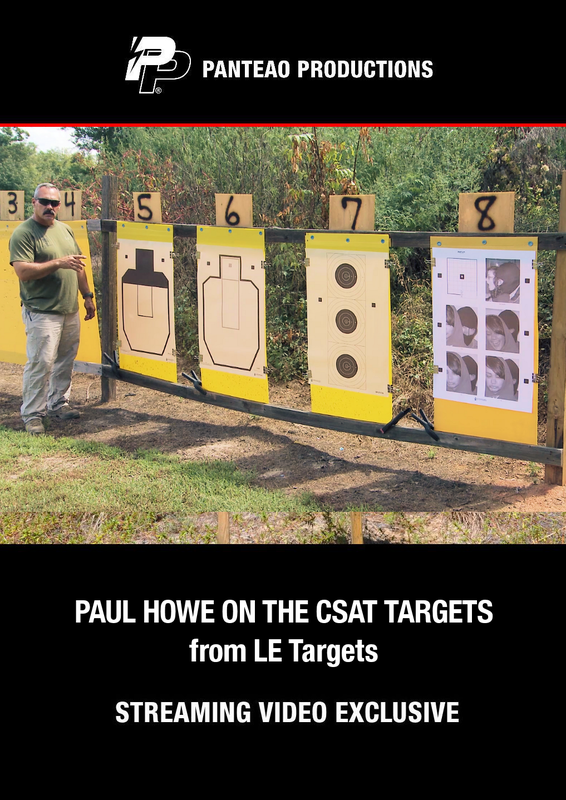 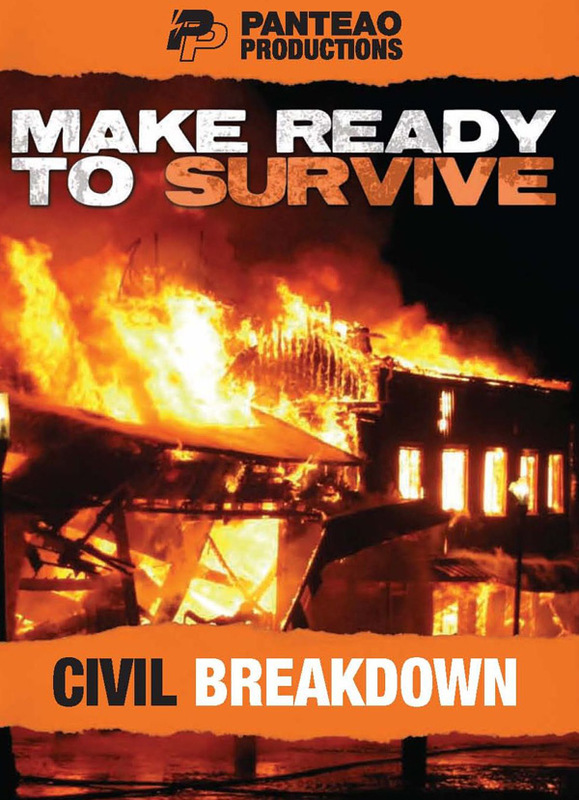 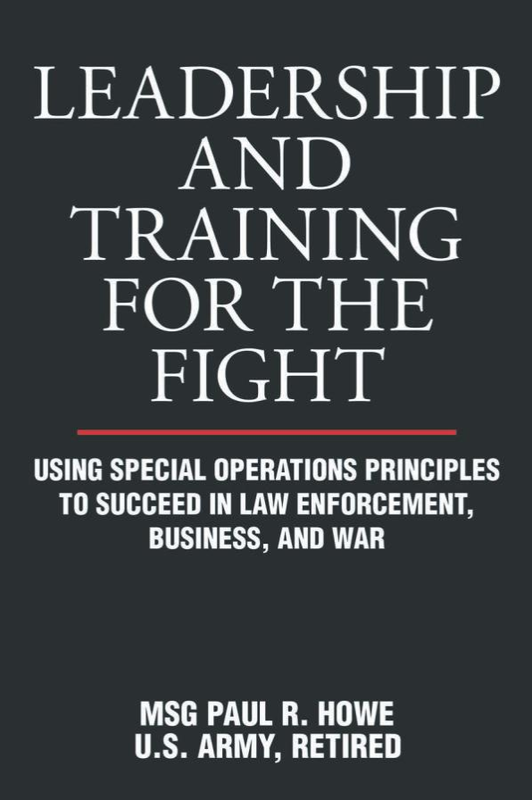 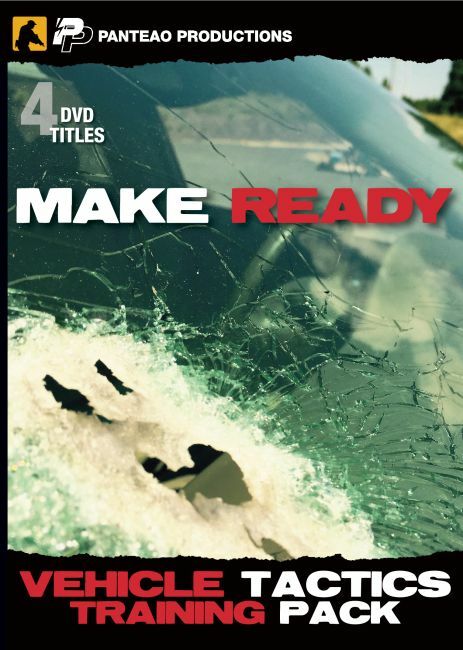 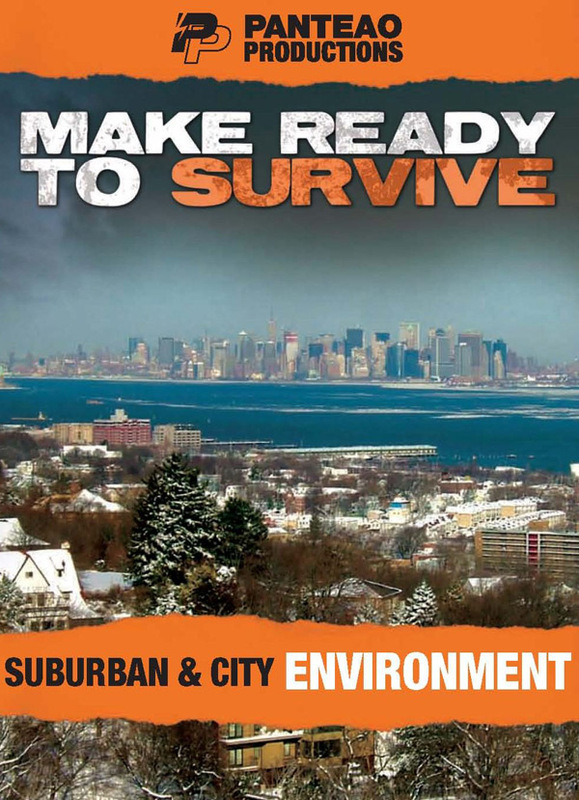 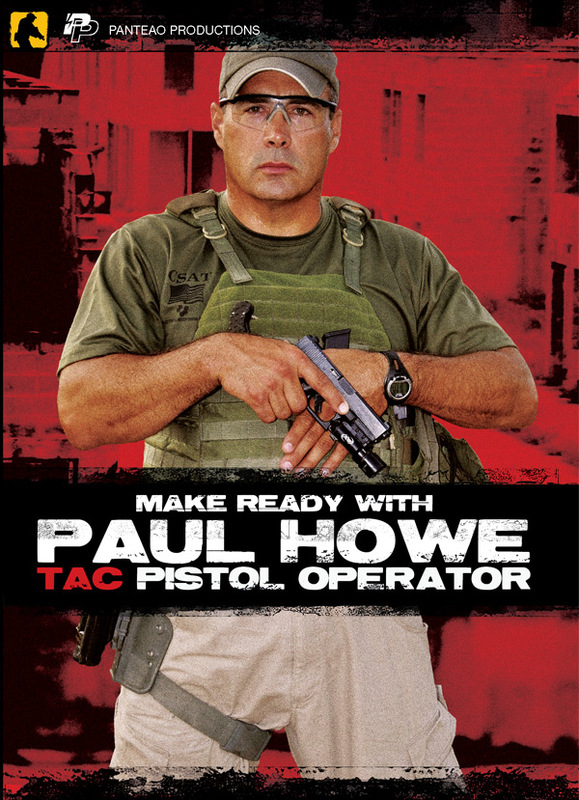 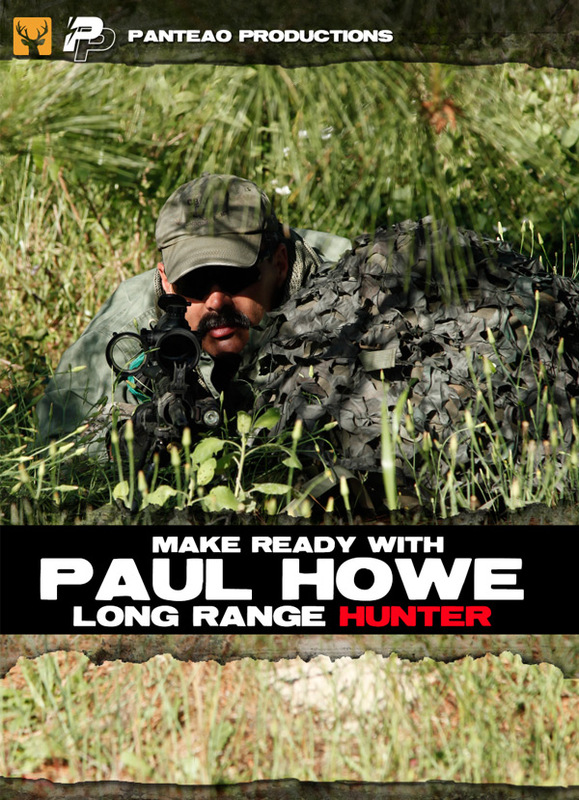 Paul Howe is a high-risk training instructor for Law Enforcement and Government Security who has evolved from the ranks. 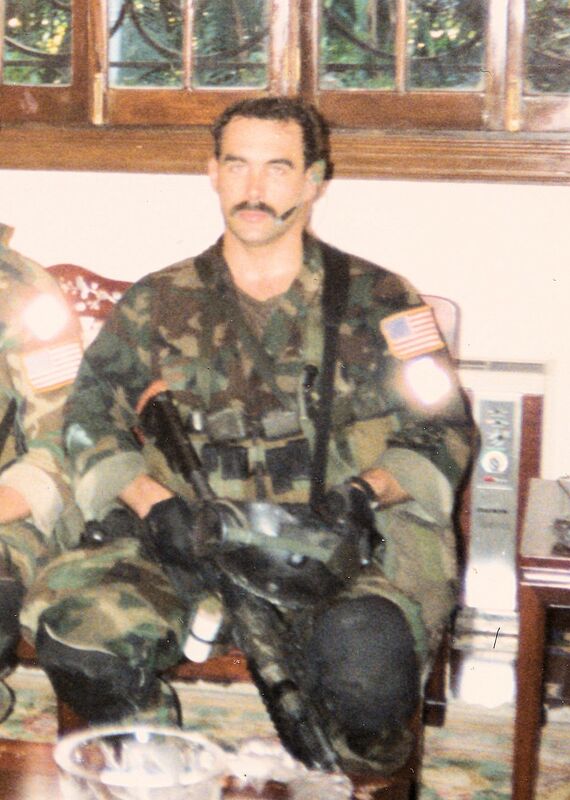 Beginning with a brief LE career in the late 1970’s, he served for 20 years in the U.S. Army, ten of those in Special Operations. 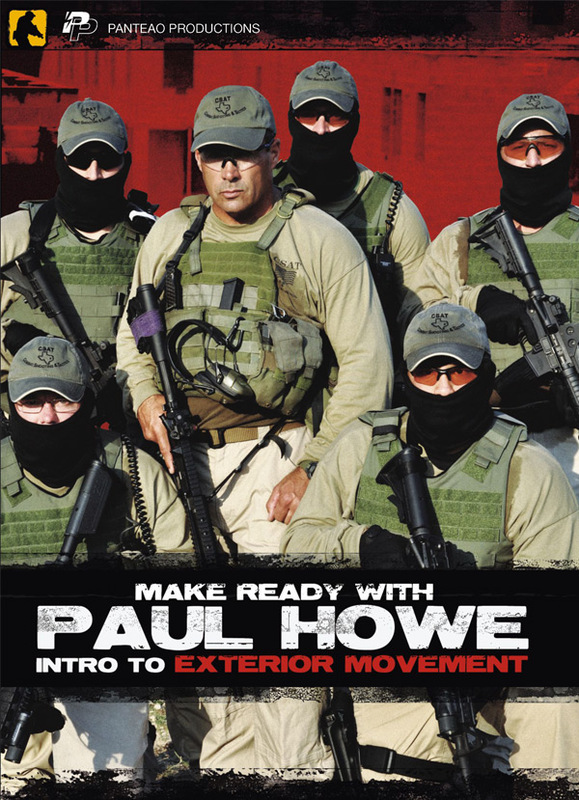 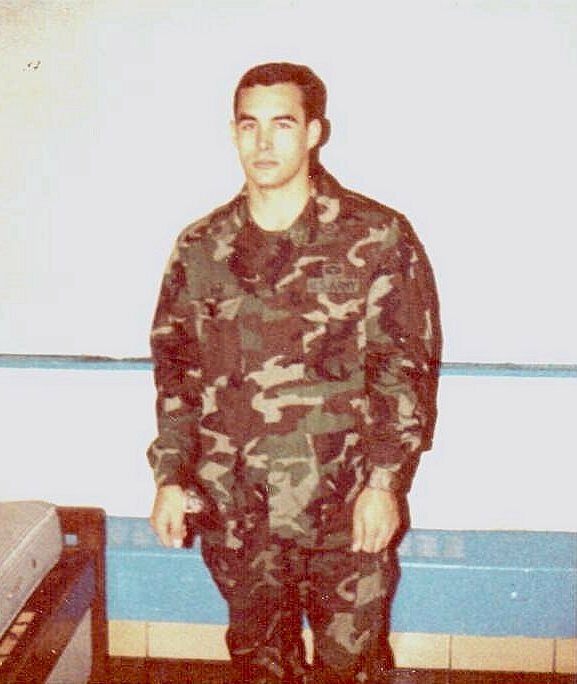 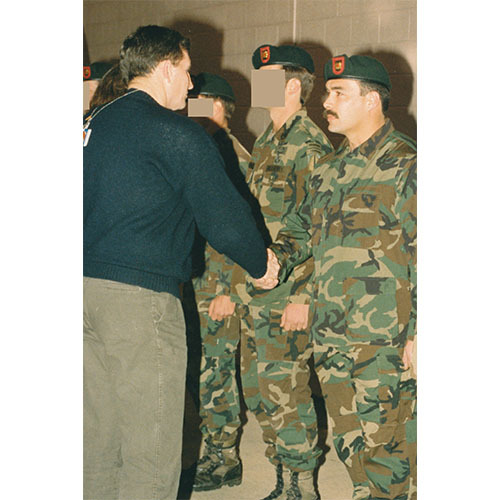 Paul moved through the ranks and served as a Tactical Team Leader and Senior Instructor while assigned to Army Special Operations. 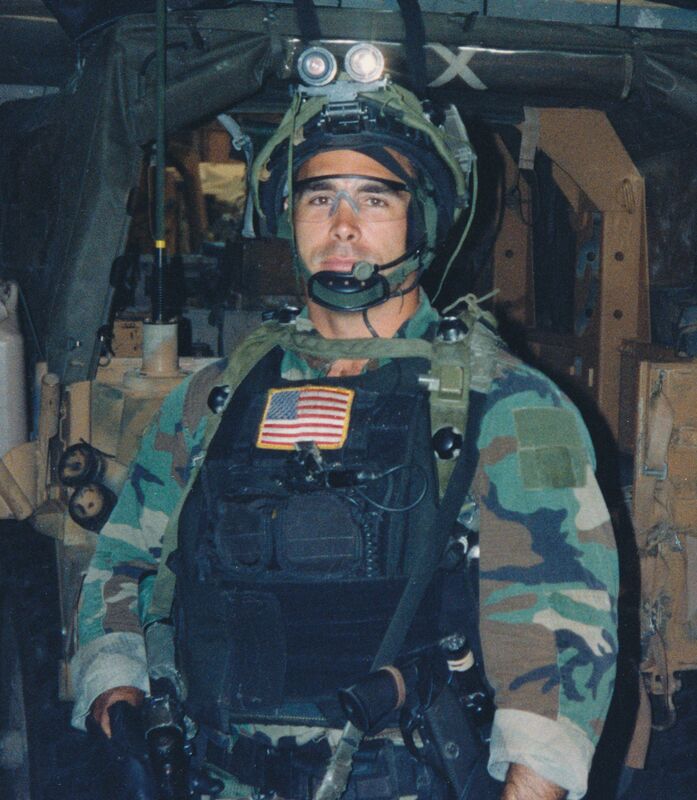 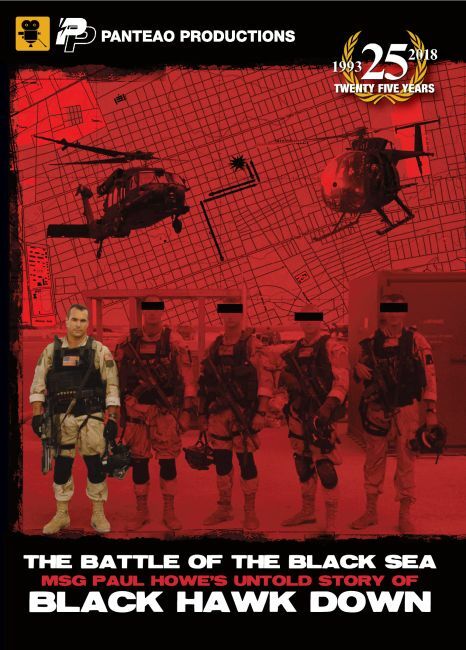 During his tour in special operations he was involved in several combat actions. 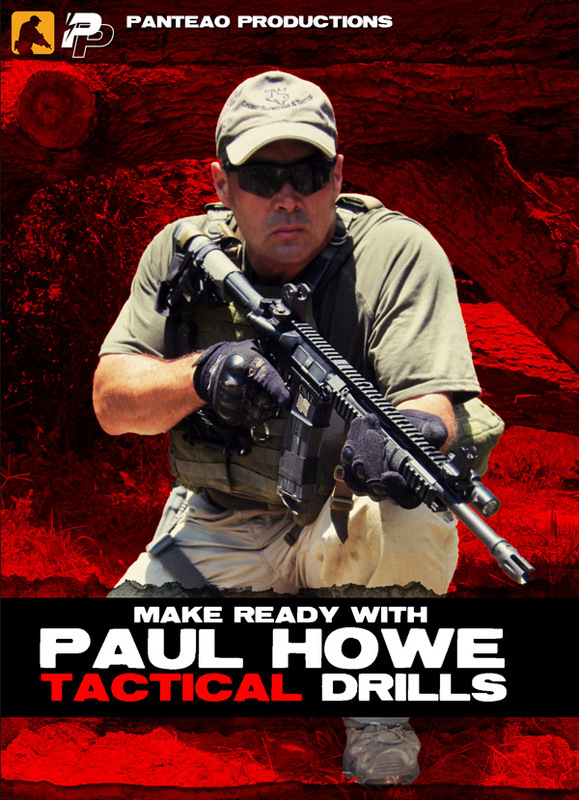 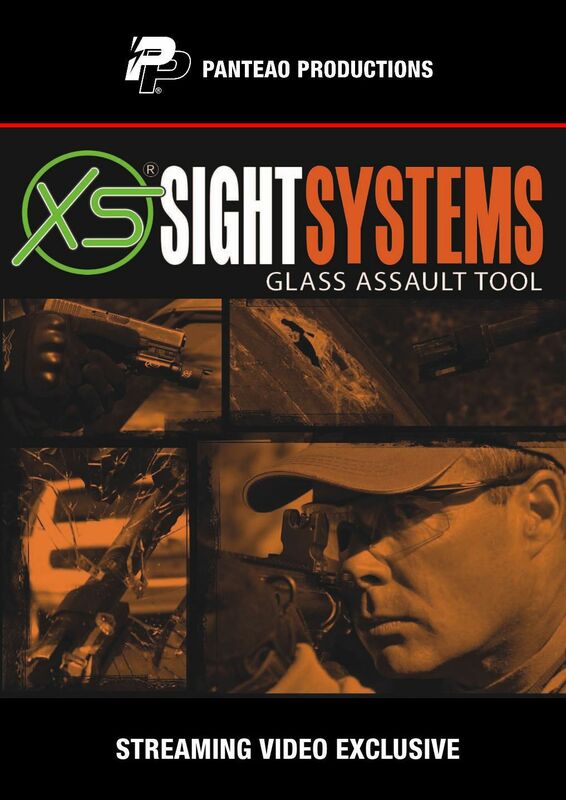 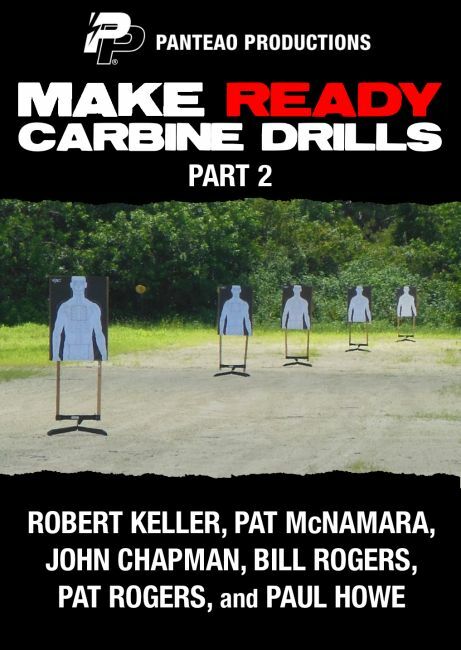 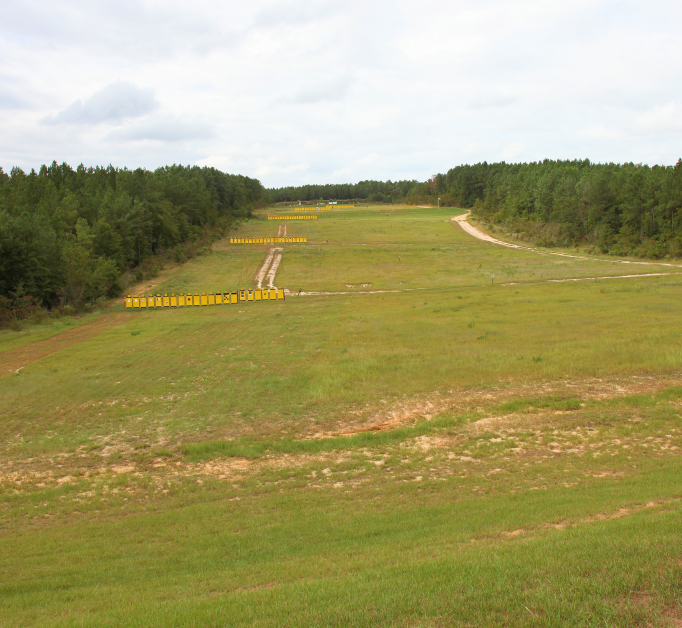 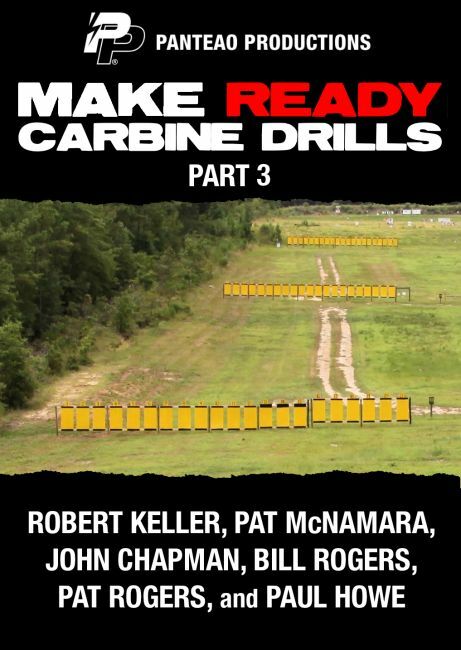 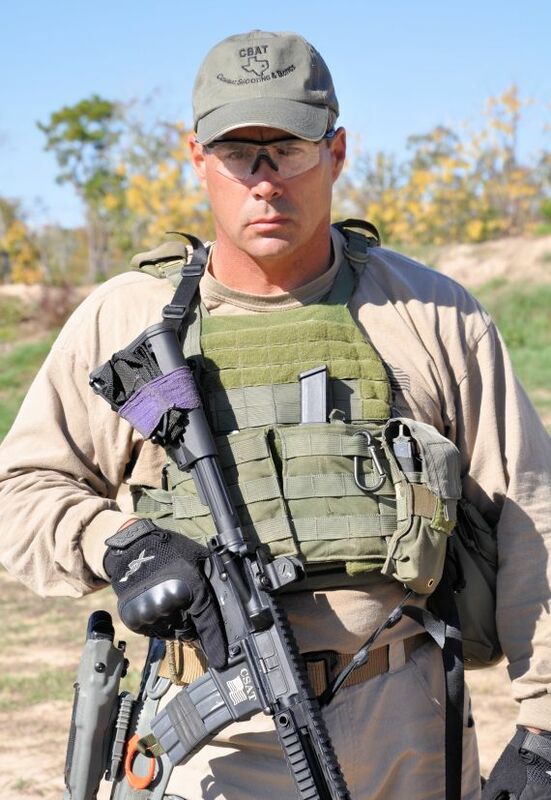 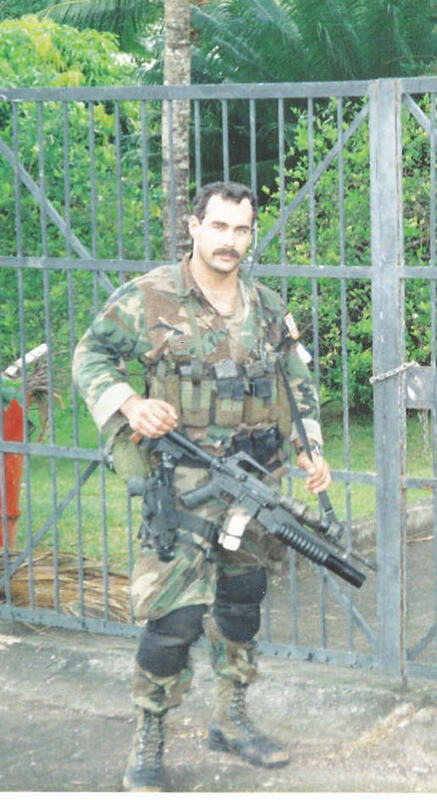 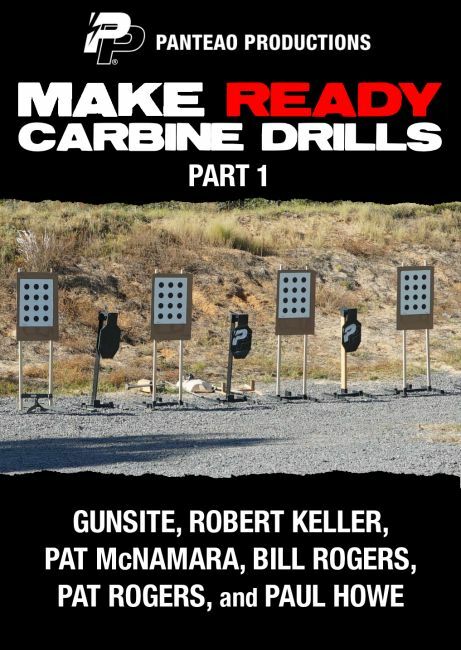 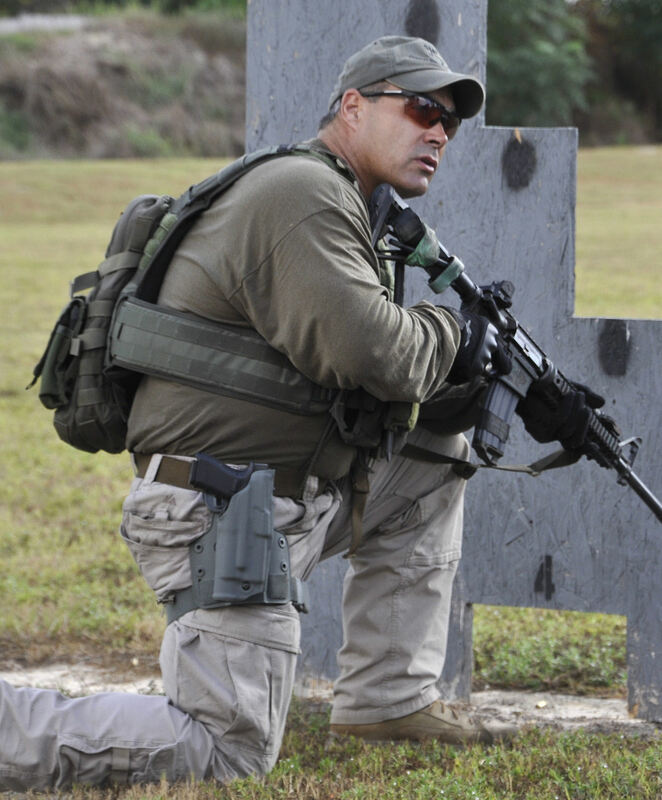 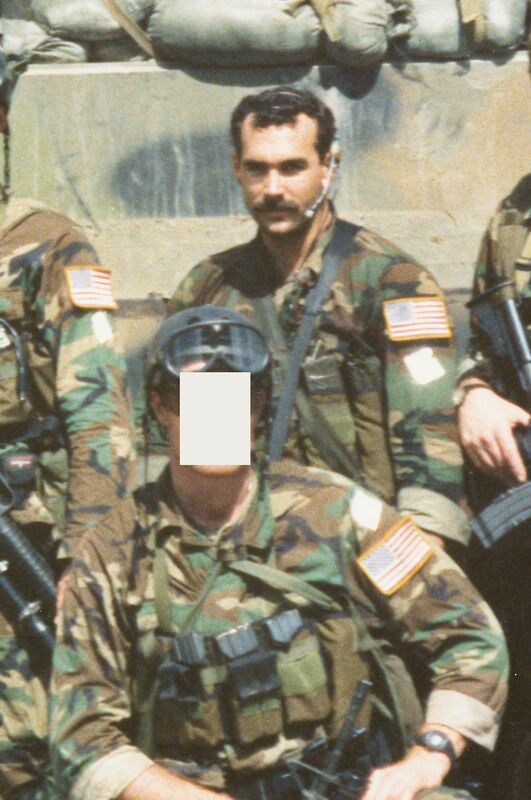 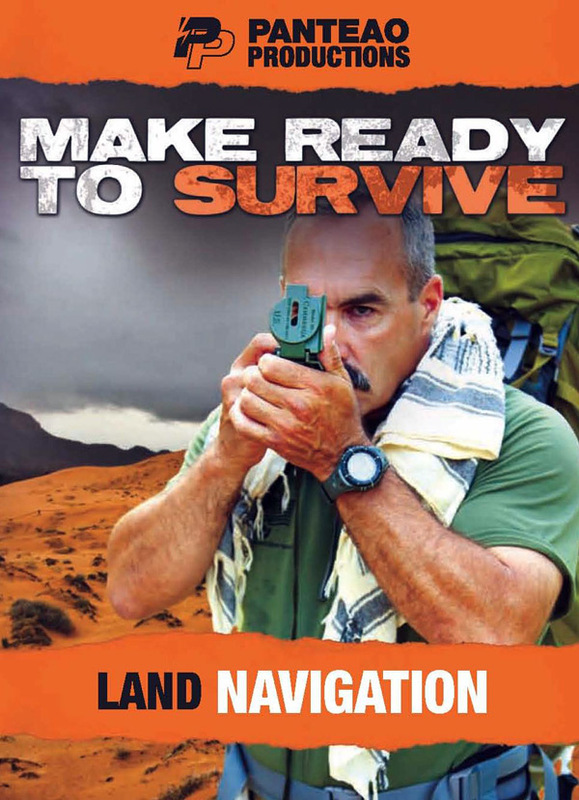 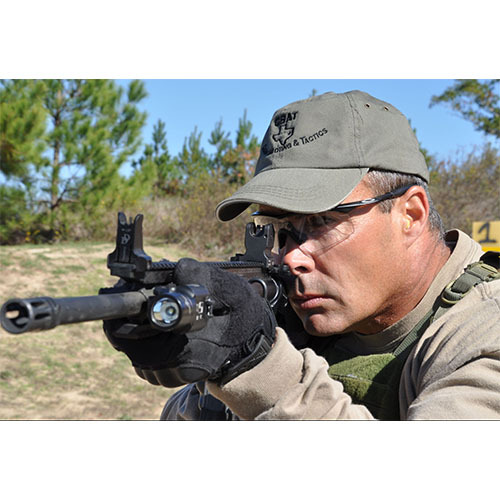 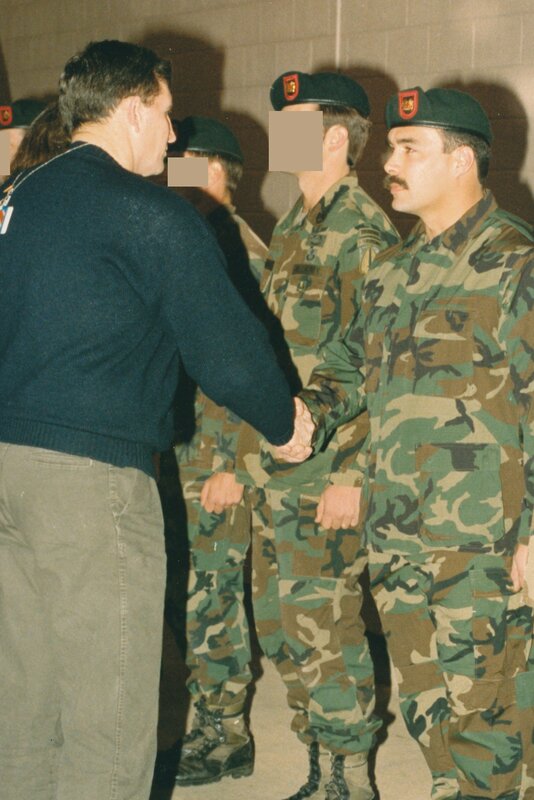 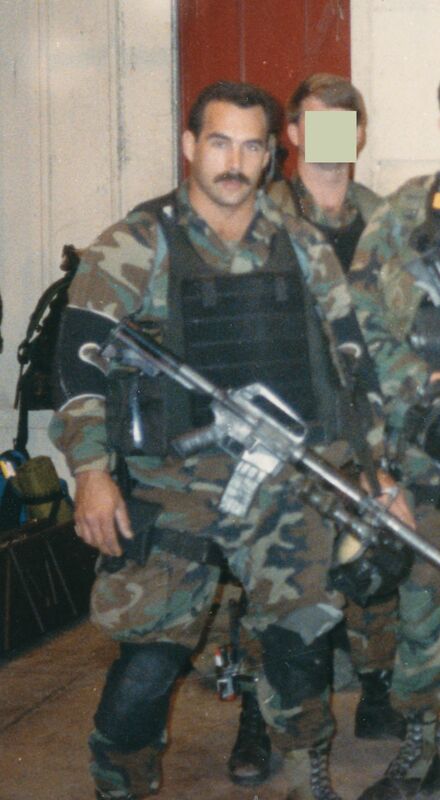 Upon retirement, Paul started CSAT-Combat Shooting and Tactics in 2000 as a top tier leadership and training company.